Why the caption you ask? Well well fact is, if I had a boyfriend (yeah guys are you dissapointed ?) Bloggers Wardrobe would definitly be my little secret and this innovative, two-in-one creation of a trench would be all I would think of. Okay Let me tell you the truth, it is all I can think of! 😛 I am in love. Not only with this Tiger of Sweden cropped women’s leather jacket, but more importantly with BLOGGER’S WARDOBE! BLOGGER’S WARDROBE for me is the best idea so far, that had been come up with for us Bloggers to work and build up a close relationship with brands we love. Isn’t this what we all want to achieve with our Blogs? I say YES! I love blogging and sharing my outfits, inspirations and everything about fashion I love with you guys (you might have reconized it ha) Blogger’s Wardrobe makes it for possible for YOUR favourite bloggers to bring close to you new amazing brands, they identify themselves with and you might like. Previous Post LFW: Throwback Monday, yes not Thursday! I have a very tight budget for my new dress so this amazing deal on this dress was beyond perfect! Everyone found it stunning, I highly recommend it. 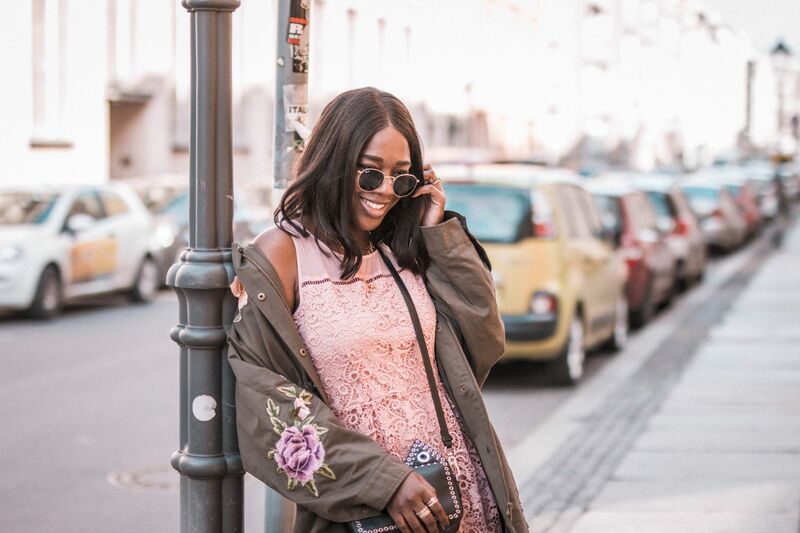 Minnie Seibt is the editor & face of the successful international fashion and lifestyle blog Minnie Knows. She has been working in fashion for 8 years. Minnie Knows was founded in 2011 and up to this day stands for high quality content and authentic storytelling with a personal touch. Never miss a post! Enter your email address to be in the know when new posts go live.